H24 CLOUD MINING DEAD! 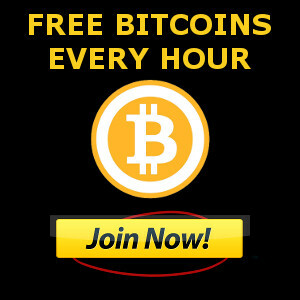 (H24 UPdates) MINER FARM BITCOIN GAME...! 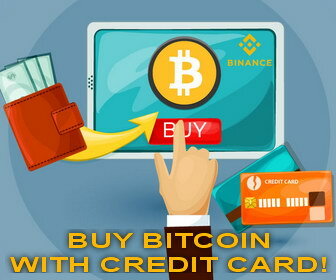 DROP-SHIPPING 2 BUY CRYPTO ( Sell items You don't own) Cloud Mining updates! PHONE FARM UPDATES & EMF DETECTION TESTED!